Krista has over 10 years' experience leading marketing, branding, lead generation and communications initiatives. As Sr. Manager, Corporate Marketing, Krista is focused on strategies for advancing C3i Solutions' position in the marketplace. 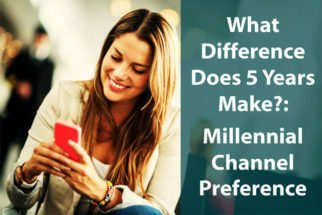 How have Millennial channel preferences for contacting consumer affairs changed over the past 5 years?